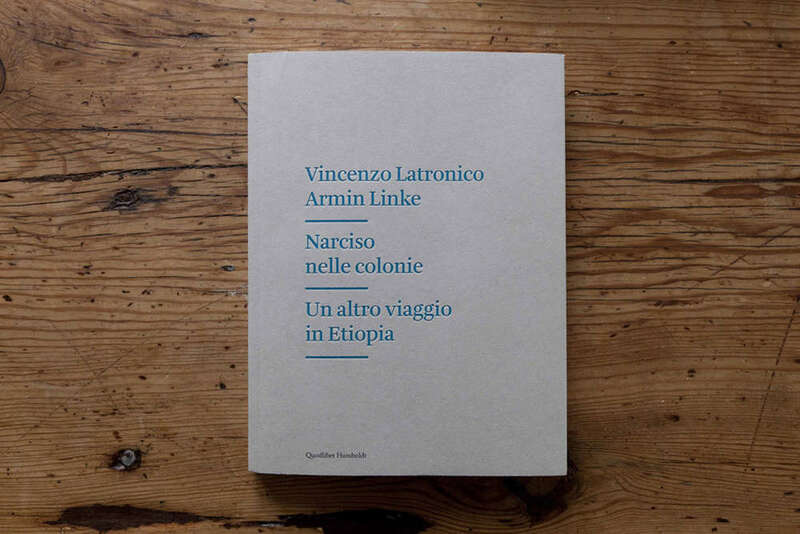 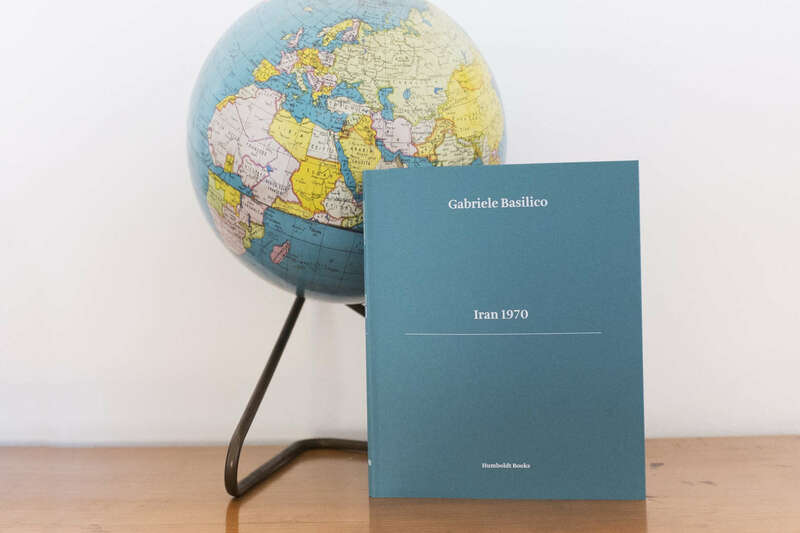 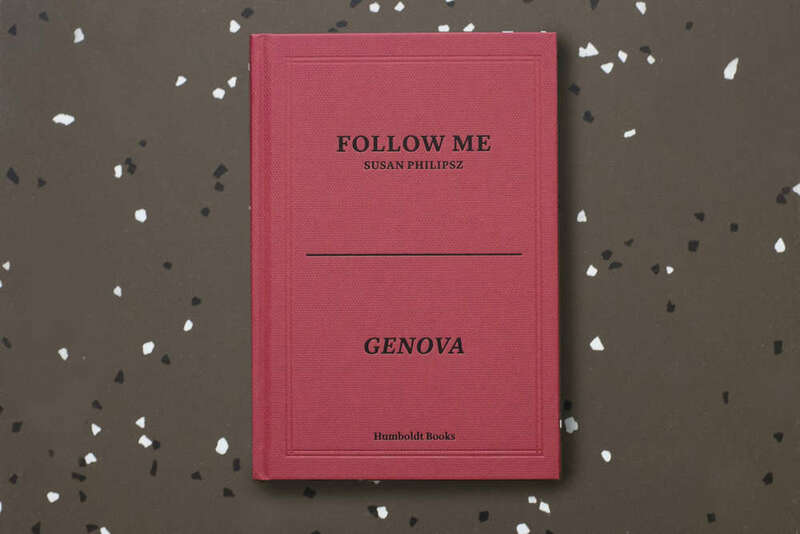 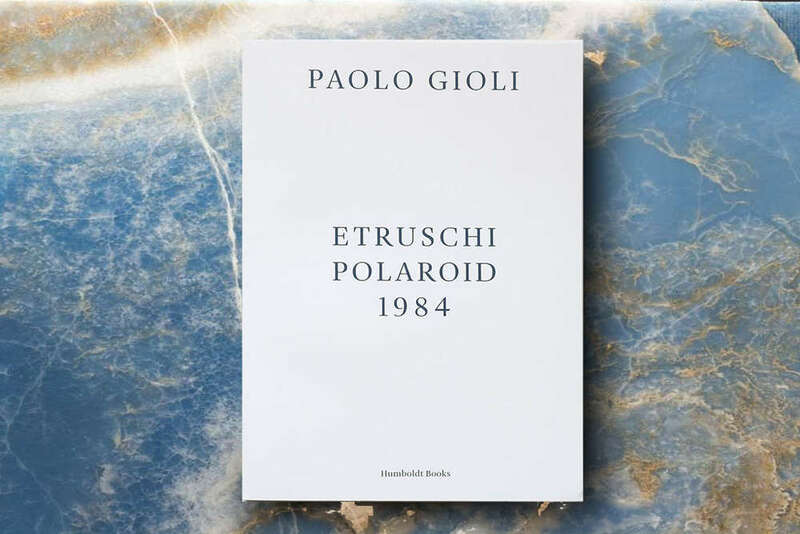 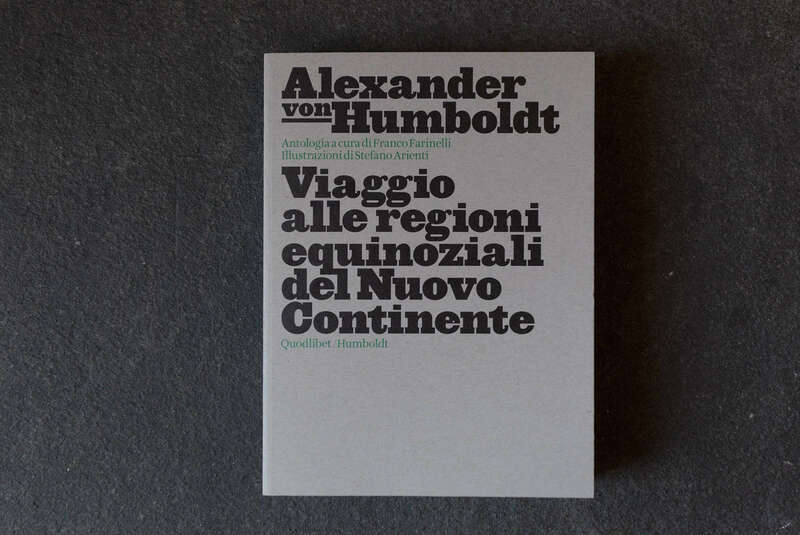 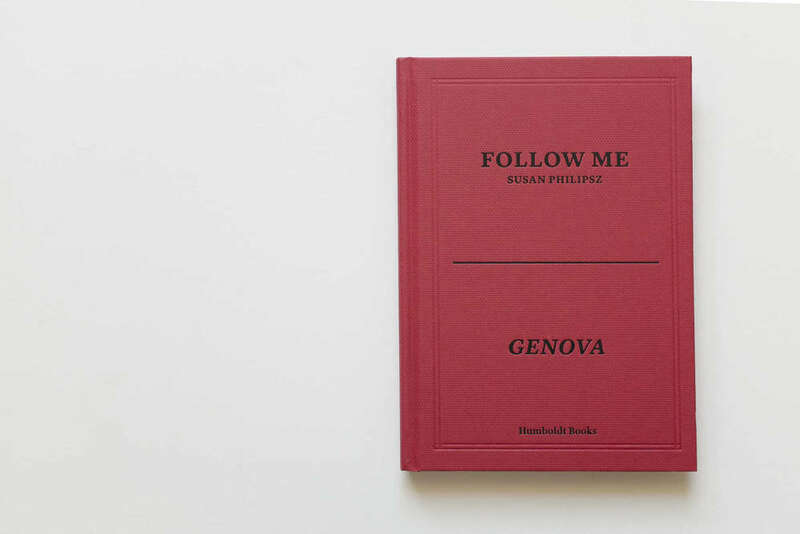 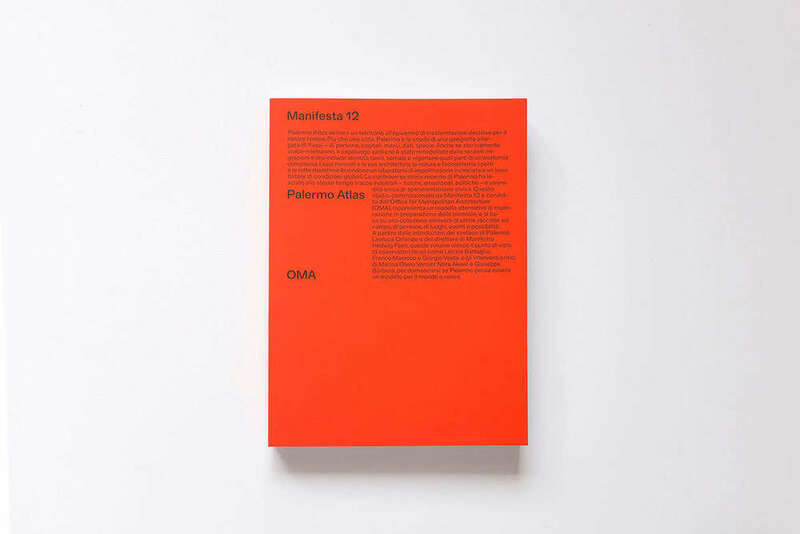 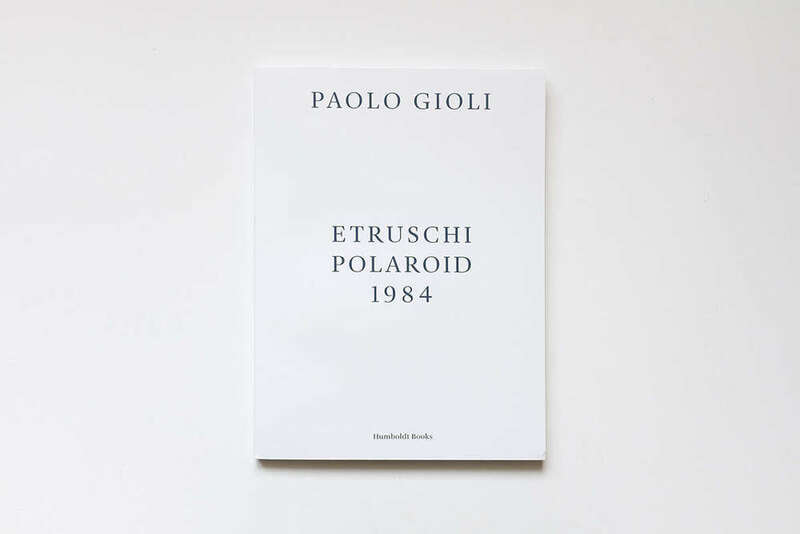 English, German, Italian, Paperback 112 pages, 21 x 26 cm, 2014. 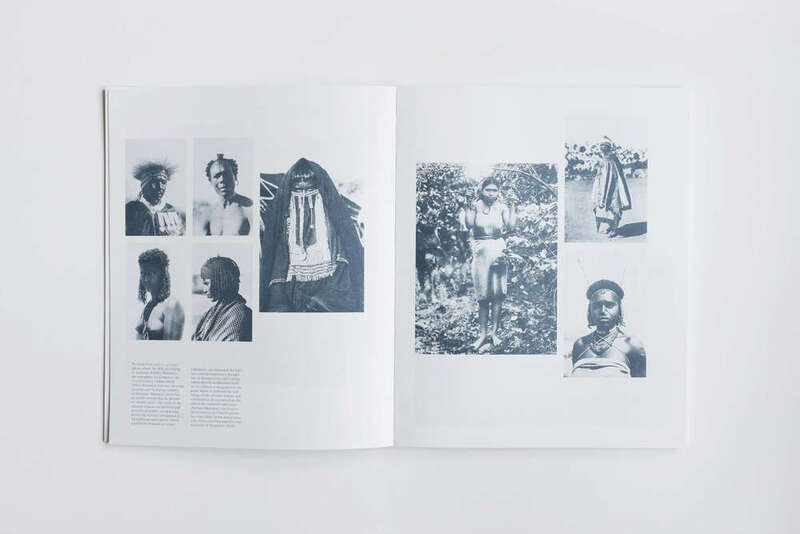 Negus originates from a very specific historical event dating back to the time of the Italian occupation in Ethiopia in 1936, when a wounded soldier was forced to return to Vernasca (PC), Invernomuto’s native town. 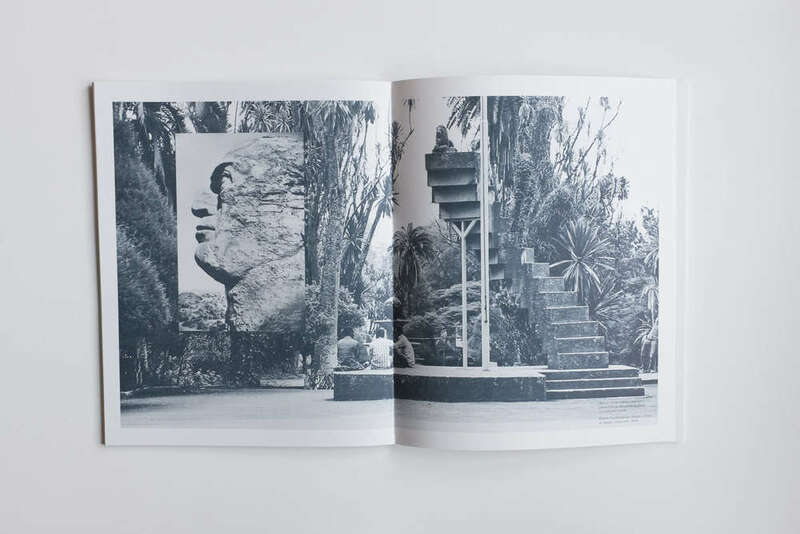 On the occasion of his return, the community organised a joyful and obscure ritual in the main square during which the effigy was burnt of Haile Selassie I, the last Negus of Ethiopia as well as the Messiah according to the Rastafarian cult, developed in Jamaica during the early ‘30s. 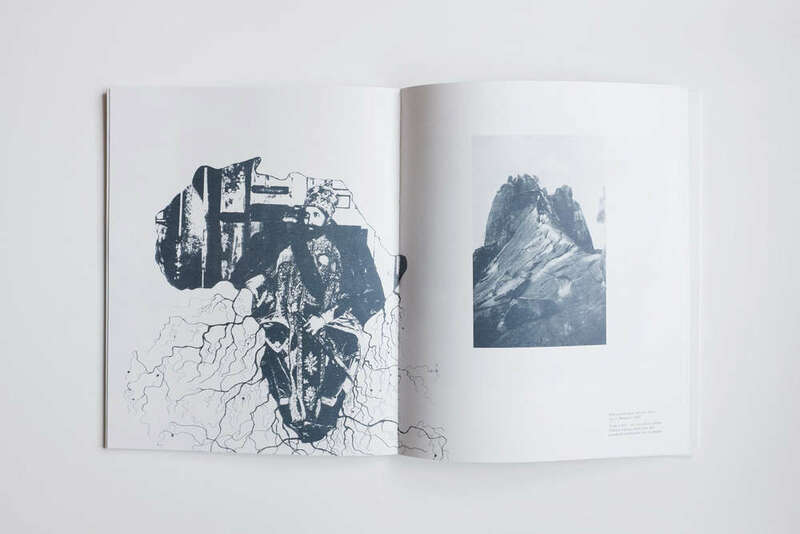 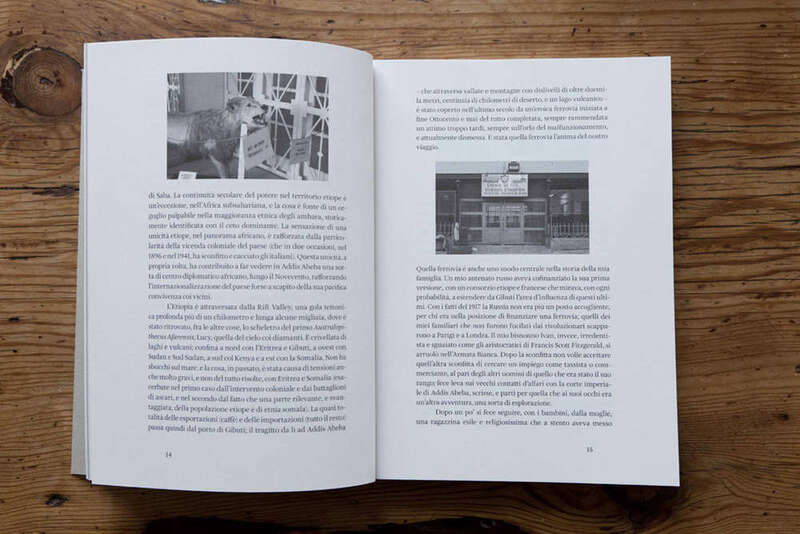 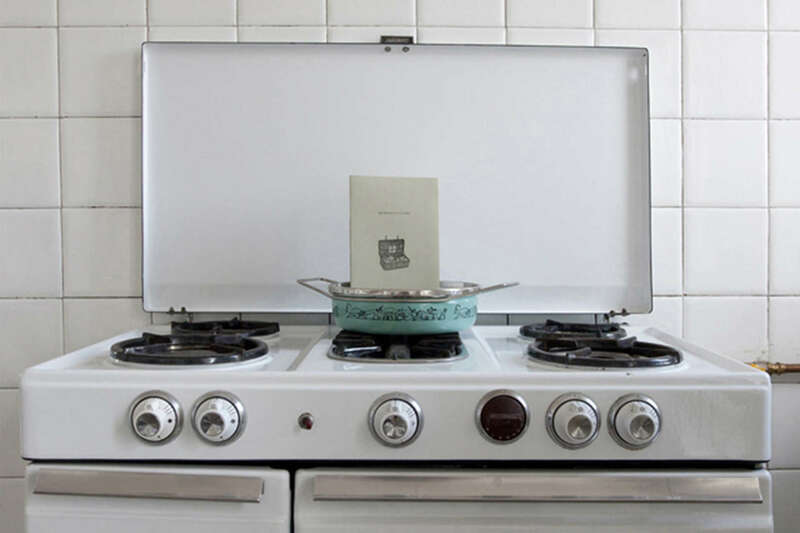 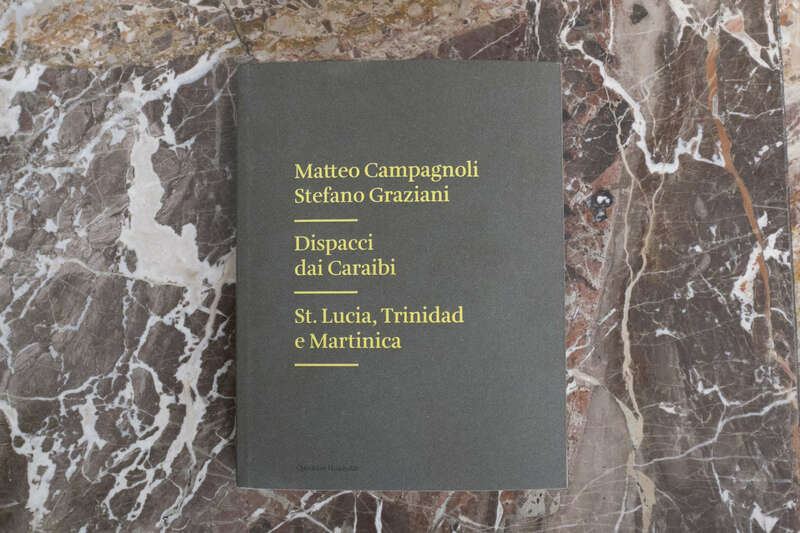 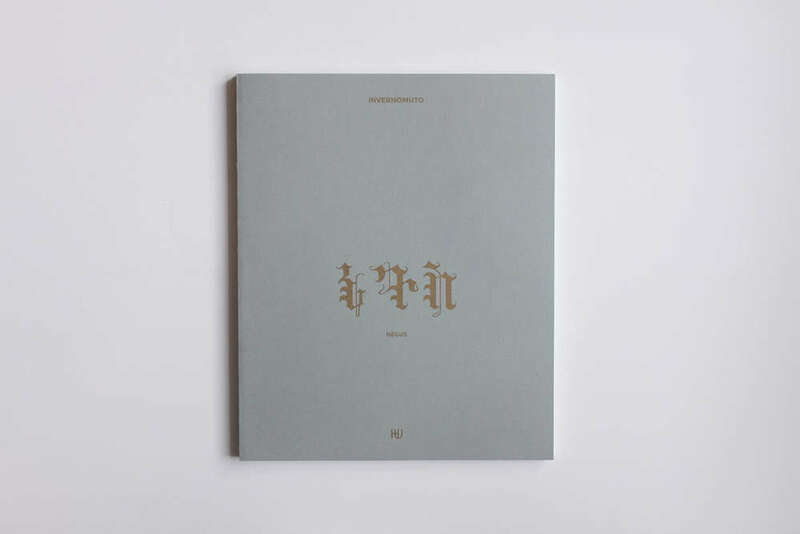 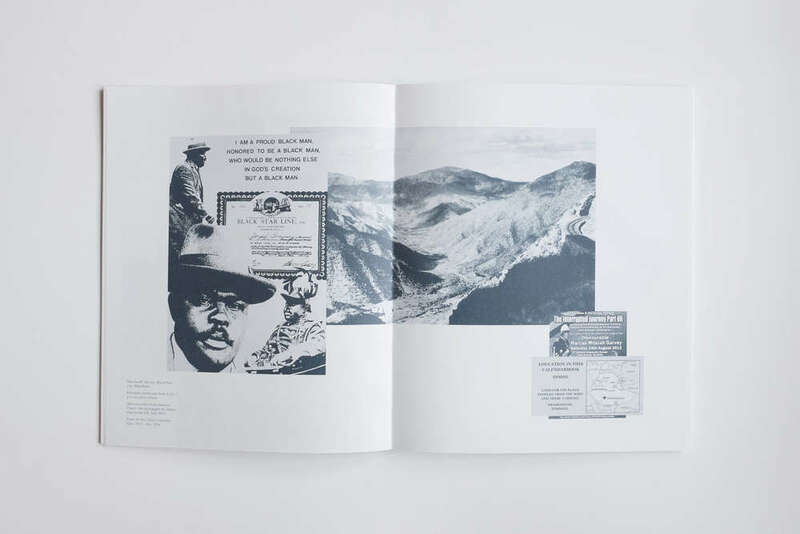 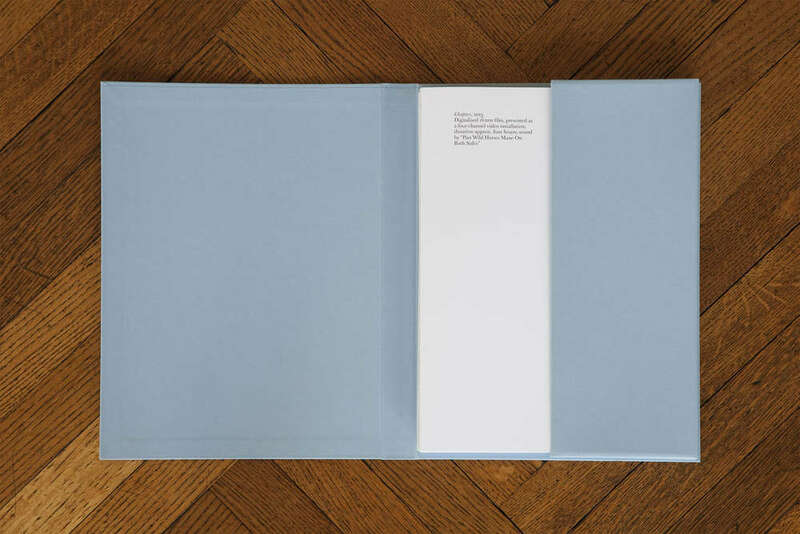 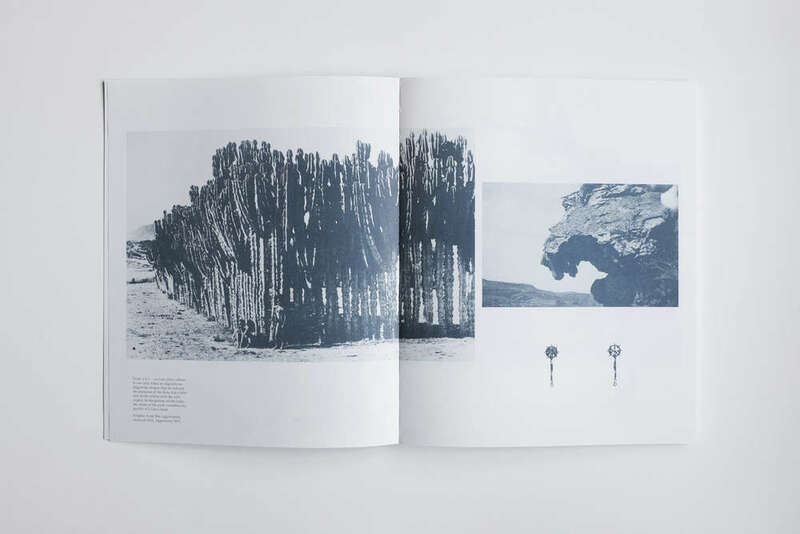 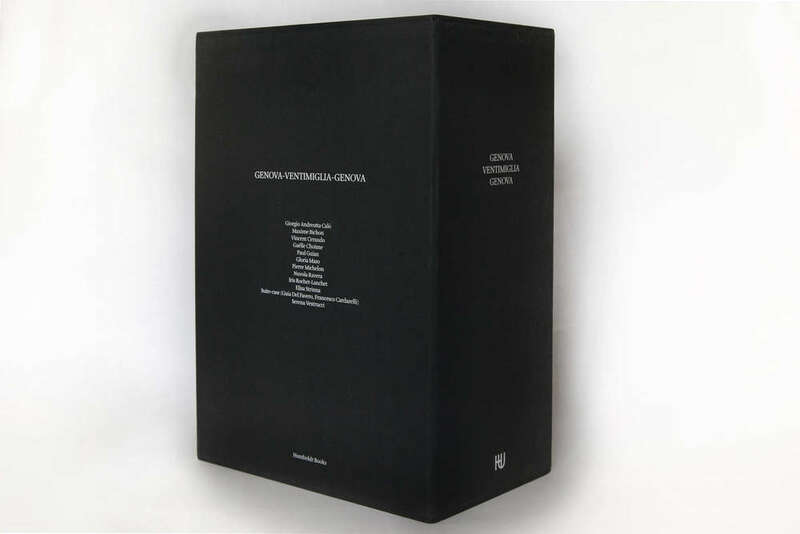 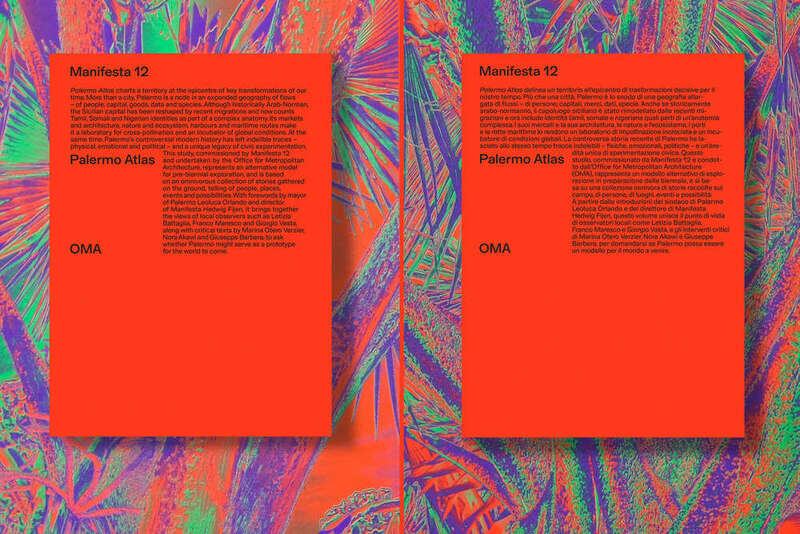 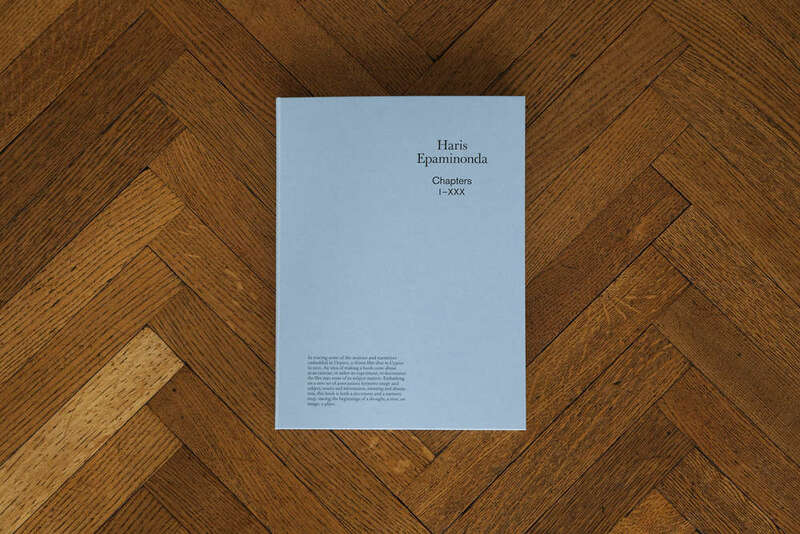 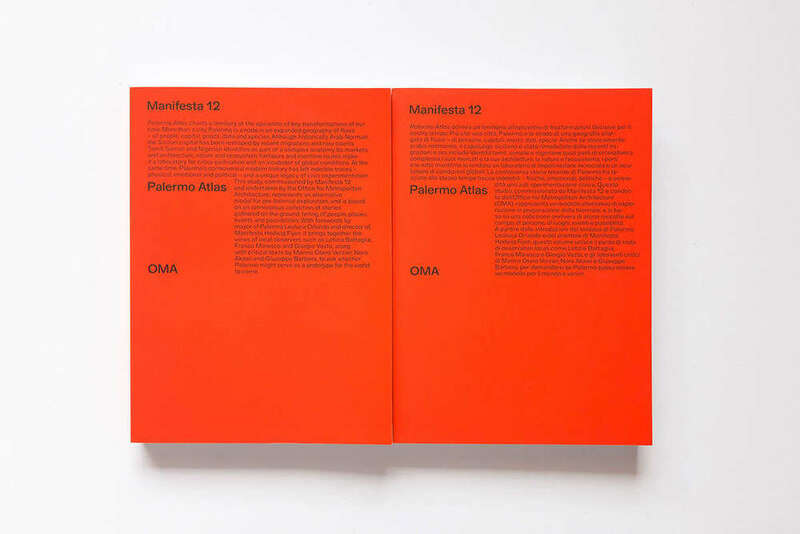 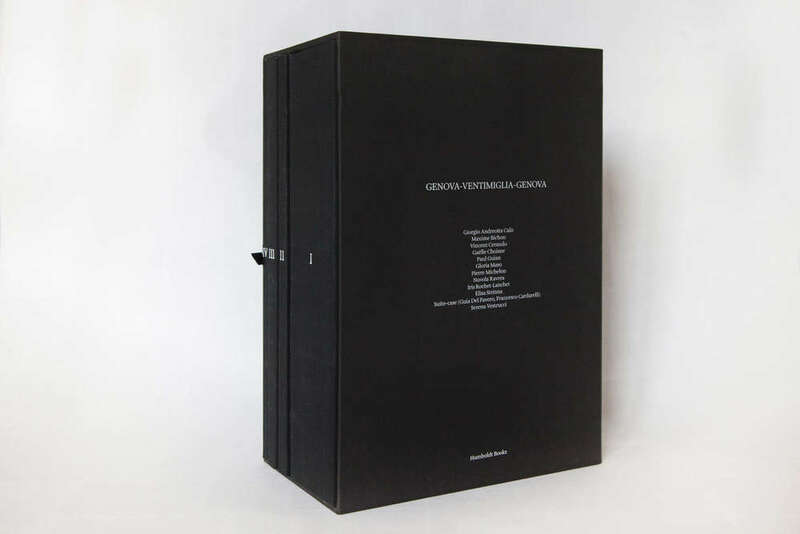 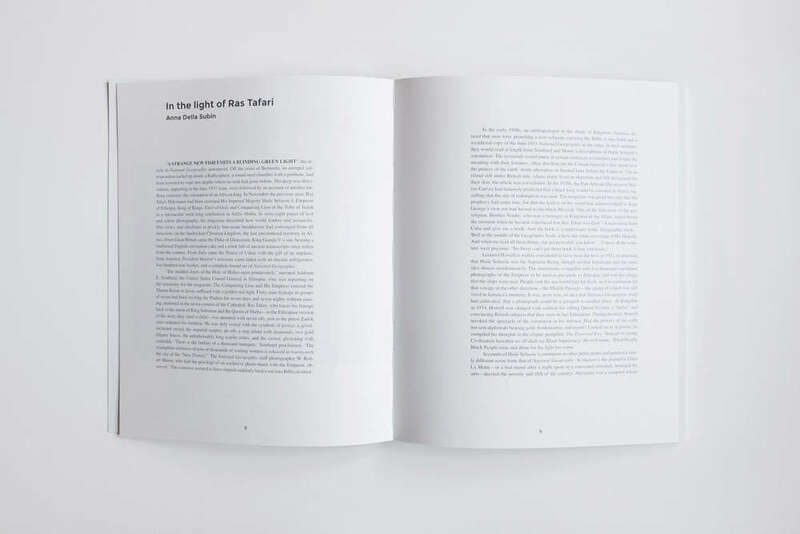 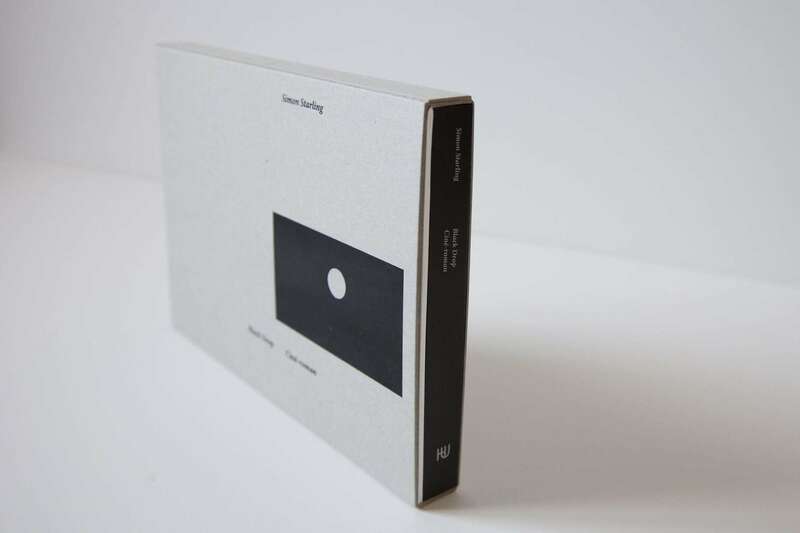 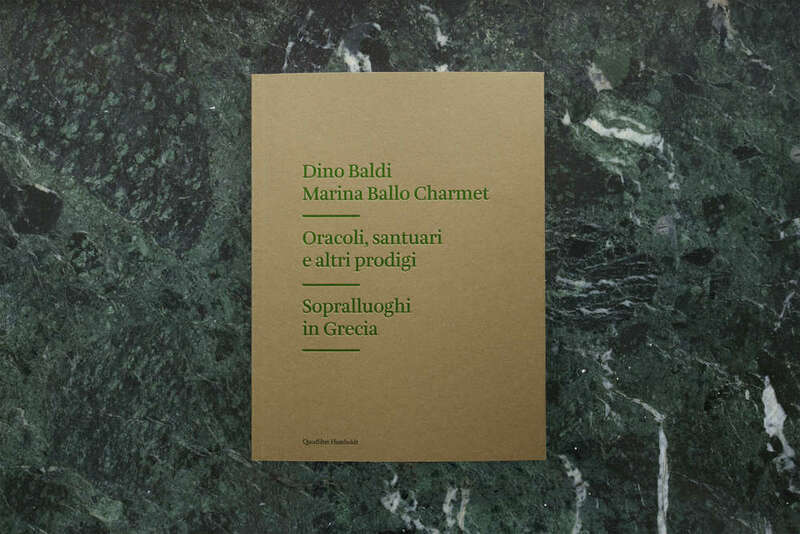 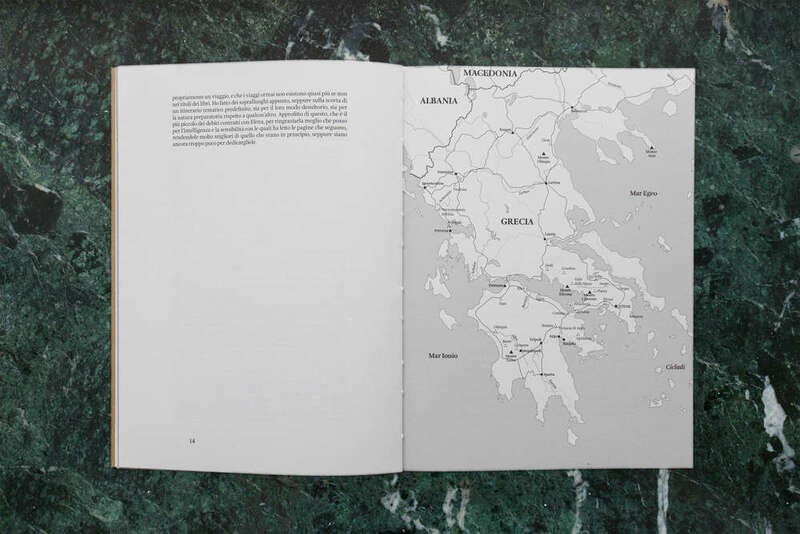 The book, as well as the development of the Negus project, contains an extensive visual section developed drawing on various personal archives, two unpublished essays by David Katz and Anna Della Subin, and an interview with the two artists by Frida Carazzato (Museion, Bolzano) and Emanuele Guidi (ar/ge kunst, Bolzano). 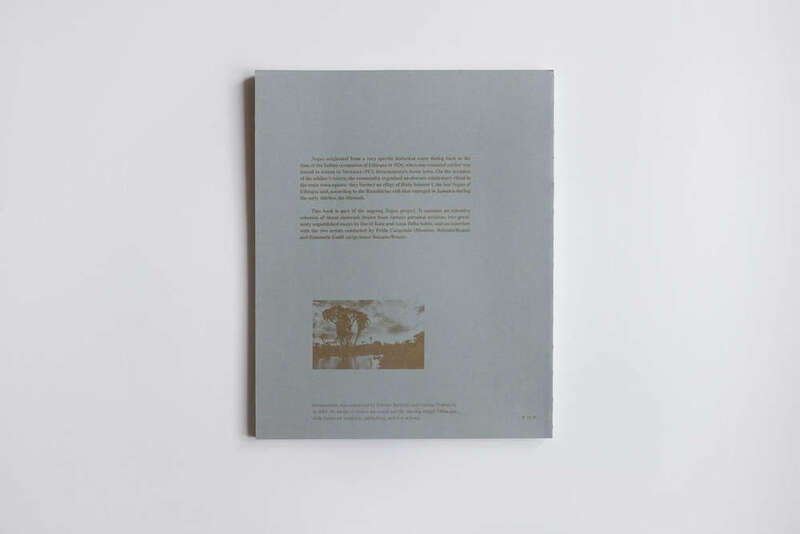 Negus was published on the occasion of the projects I-Ration, at ar/ge kunst (2014), and Negus – Far Eye, for the media façade at Museion (2014).